NOTIFIER is one of the best Fire Alarm Systems manufacturer with the largest number of distributors in the world. 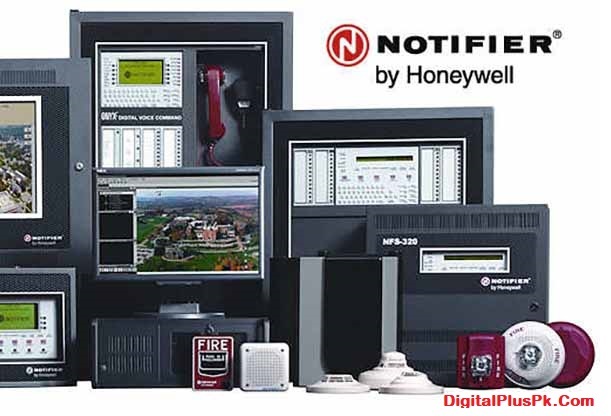 Notifier is the division of Honeywell life & safety group. DigitalPlus is one of the most trusted & authorized Notifier Pakistan distributor serving since 1998. 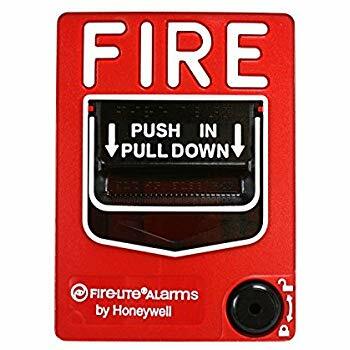 Honeywell Notifier fire alarm systems are known to be the best fire detectors in the world. It manufactures the most advanced safety equipment. NOTIFIER Pakistan by DigitalPlus is the largest supplier of engineered fire Alarm Systems For over twenty years in Pakistan. Notifier has been a frontrunner in the fire alarm business and continues its commitment to rising fire and life safety by developing the industry’s most advanced fire alarm management technologies out there these days. For all of your fire and life safety desires, look to Notifier – Leaders in Life. Safety. 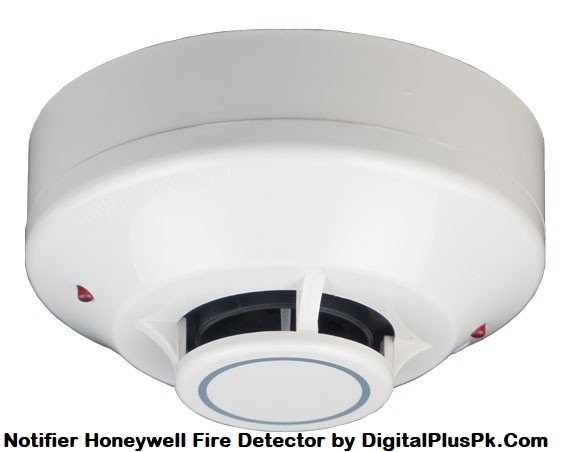 Notifier Pakistan by Honeywell fire alarm systems is famous for their quality, durability, and adaptability. And, once it involves selecting a corporation like DigitalPlus to install and maintain your Notifier system, you’ll be assured of complete freedom of selection, from a network of over sixty independent fire installation, commission and maintenance firms. We offer a large number of Notifier safety products & assure your asset safety. Following is the list of products offered by Notifier by Honeywell in Pakistan. With the growing stress on safeguarding property also as folks, the marketplace for automatic fire suppression systems is booming. Fire alarm systems by Notifier in Pakistan has been specifically designed to fulfill this demand. 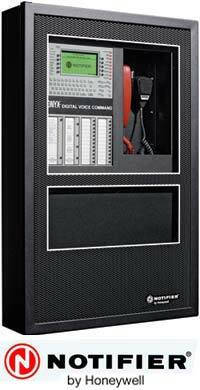 These are Ideal for areas housing costly, dangerous or irreplaceable things of apparatus like pc suites, libraries & art galleries, telecommunication centers, archive storage areas, chemical plants, and generator rooms, it includes a wealth of options, several of that doesn’t seem to be accessible on costlier extinguishing Product. All of you heard about Americans who are using signals of smoke to deliver a simple message in the long distances. However generally once we see smoke it is sending a message that’s terribly alarming: there’s a fire near and our life is at risk. This is how fire detectors by the Notifier work. Following are some well-engineered safety equipment in Pakistan. Features offered in flush or surface mounted models. A sheet on the glass. Check key inserted from the bottom. Appropriate for the majority of Environments.